Traveling for sessions is always so exciting, especially when it's somewhere that I've never been before! 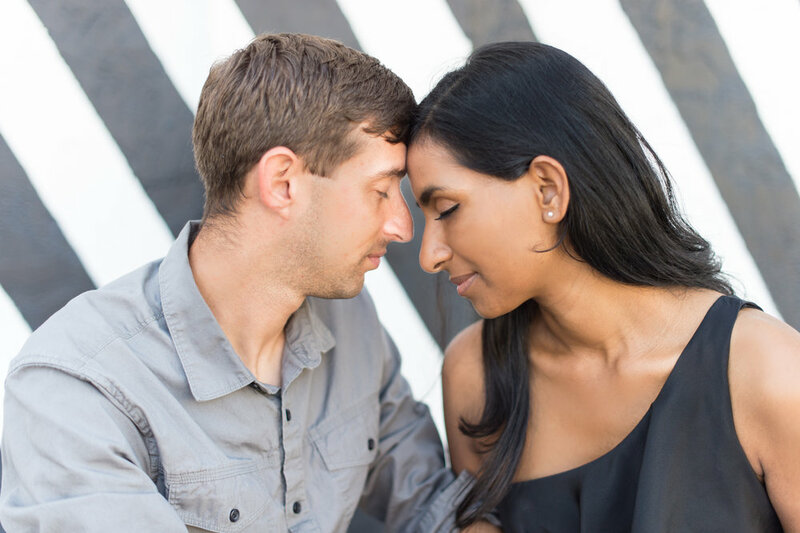 I was so thrilled to be in Miami last year to shoot Adam and Naiomi's engagment photos. Their love story starts in PARIS! They met studying abroad. They stayed in touch after returning to the US and grew closer. They lived in New Orleans, and then Miami, and are now residing in Chicago! I absolutely cannot wait to shoot their wedding in Chicago next month. 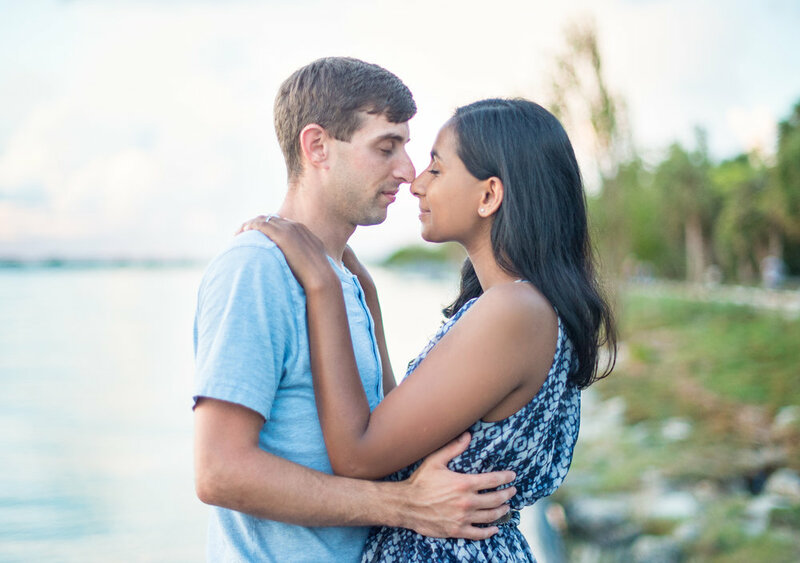 Here are a few of my favorites from their engagement session in MIAMI!